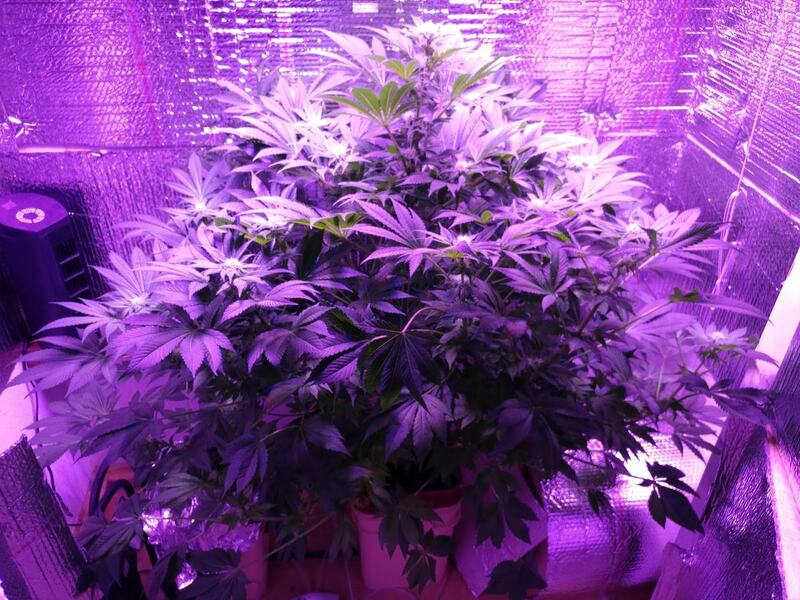 I'm a little new gardener, but I'm thinking of investing some LED growing lights. It is not particularly convenient, I searched online - eBay scared me, so I came here to visit our advice! I just wanted to ask if anyone here is contributing to how effective they are; if there really is a difference between red and blue lights and red, blue, orange and white lights ...? Also, all reputable recommendations / sellers would be incredibly useful ... well, or the warnings that are not bought from some dissatisfied sellers would be great! Last edited by jumpincaz; 11-14-2017 at 01:44 PM. I currently grow with LED's only. It works. It does not replace a 1Kw HPS fixture, regardless of what anyone says. It cuts the heat nearly out of the equation, they're quieter than the ballast for an HID setup. The units with switches for spectrum are preferable. Just remember that when one set is off, your overall output is cut in half, so more fixtures when using half the LED's. Here's a Ganesh I'm working on. Using "Viparspectra" LED's.